Hi. I just commented on your other blog, Jackie's Trial. 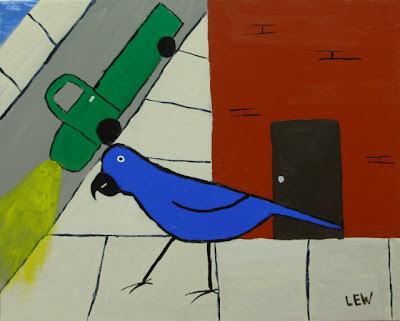 Your Big Blue Bird paintings are great!